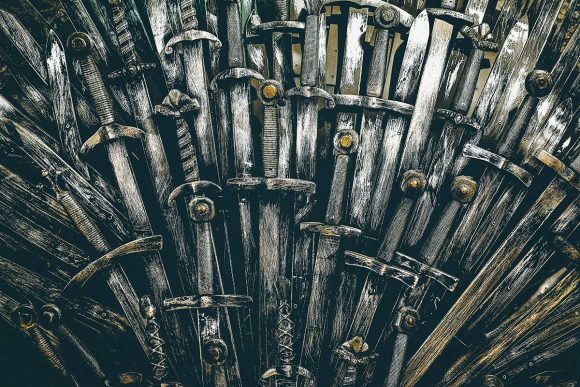 The 20 months wait has finally come to an end as the latest episode of the Game of Thrones graced our screens — the longest wait GOT fans had to endure for a new season since its debut. Dothraki Phrases Every Game of Thrones Fan Must Know! 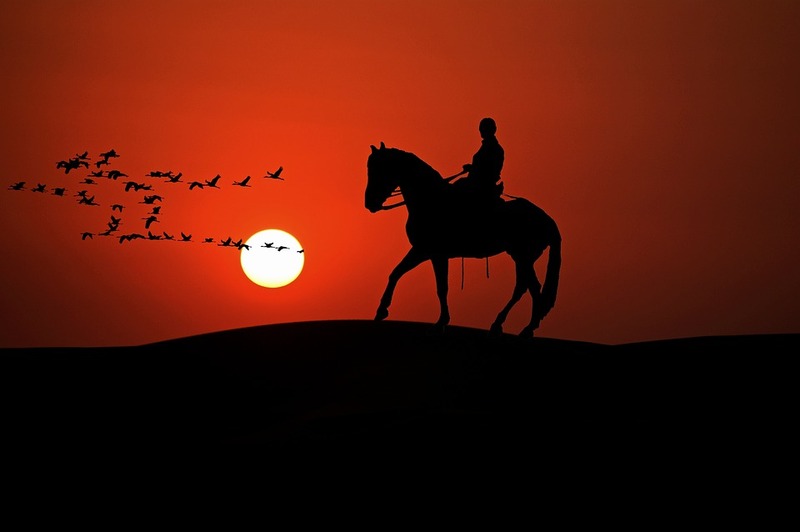 A fictional language constructed for George R. R. Martin’s immensely famous fantasy novel series A Song of Ice and Fire and its television adaptation Game of Thrones, Dothraki is now a worldwide phenomenon. 10 Game of Thrones Dialogues You Can Use Everyday! 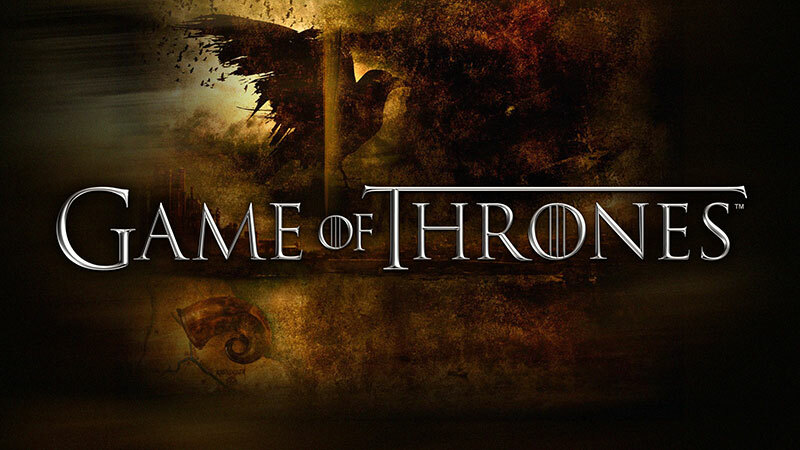 A bestseller and now ranked one of the most popular TV series of all time, Game of Thrones has left its very prominent mark in the literary and cultural world. With the series comprising some stunning one-liners, the dialogues are equally famous and quoted often.